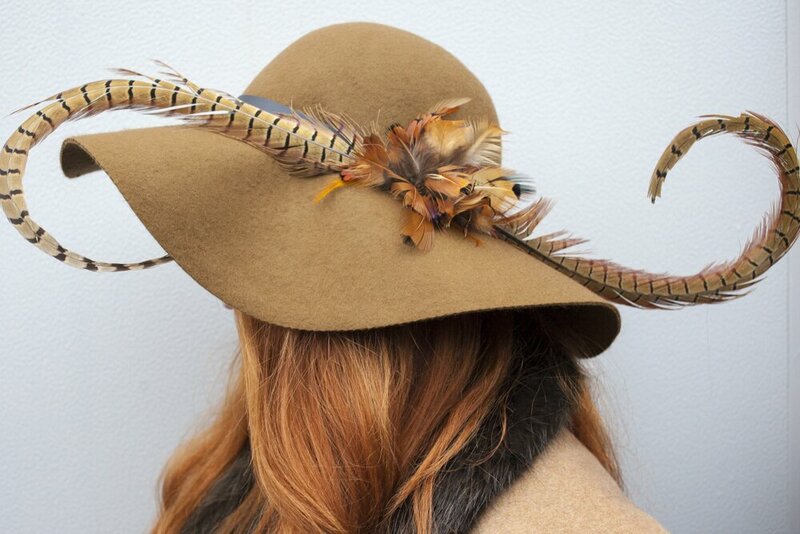 The Cheltenham Gold Cup day takes place every year during the Cheltenham festival and it is regarded as one of the most prestigious horse races in the National Hunt. 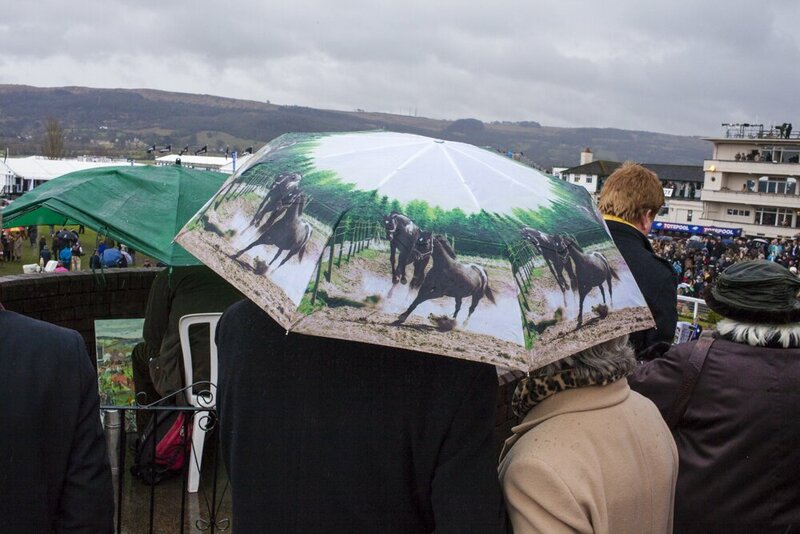 I was there as part of my photographic project “From England with Love”, not really for the horse races but more to observe the social context of the events. For the day, people come from all over the United Kingdom to attend it. The crowd is a mixture of serious bettors and horse racing fans, country and high society people and people there just for a fun day out. 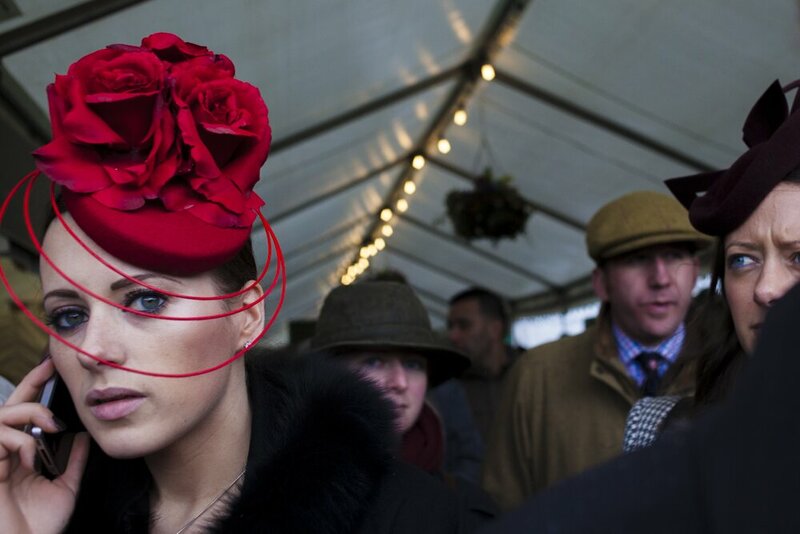 A lot of visitors make an effort to dress up in a fashionable or traditional way and I think it really helps to create the atmosphere of the Cheltenham Gold Cup day. 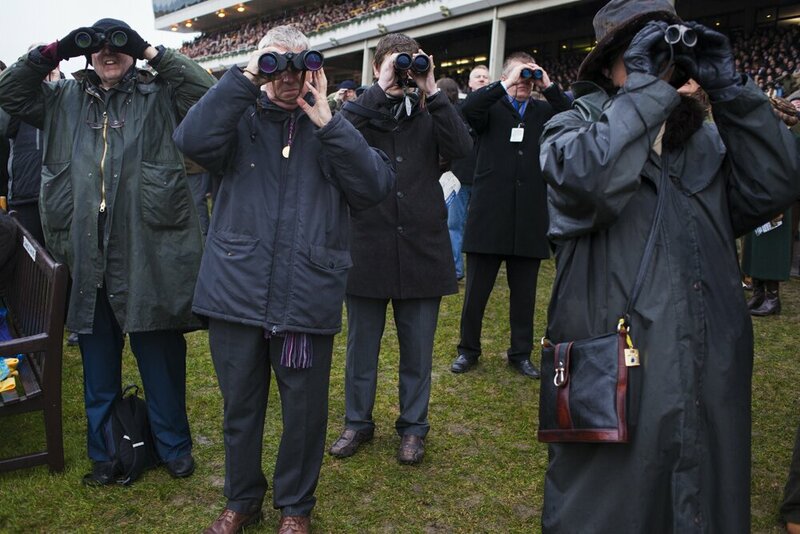 The Gold cup race is with no doubt the best moment of the day when all eyes are fixed on the race track or TV screens. As the end of the race comes, the roar of the crowd grows until a big scream is let out by the winners. 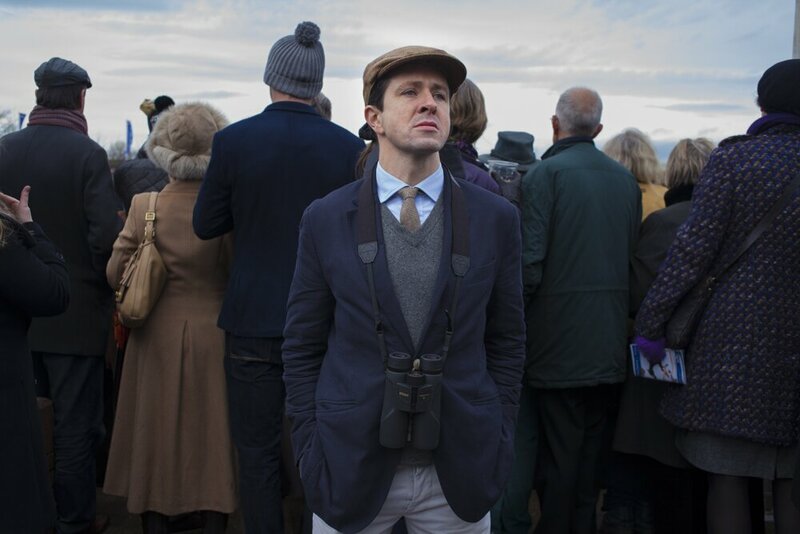 During my time at the Cheltenham Gold Cup Day, I mostly followed my inspiration, trying to capture details, character, people and moments that contribute to the atmosphere. 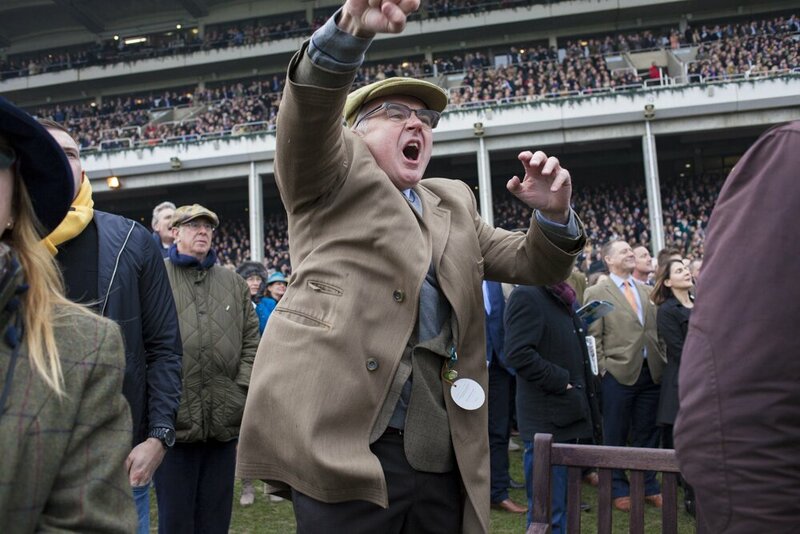 This entry was posted in Blog, England, Features, Features England, Latest Posts and tagged british culture, cheltenham festival, cheltenham gold cup day, documentary photography, from England with love.